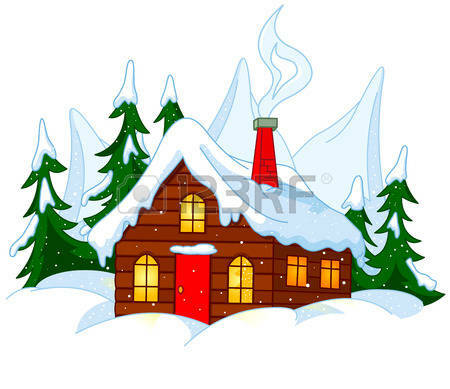 Winter scene: Illustration of Little house stands on snow hills. 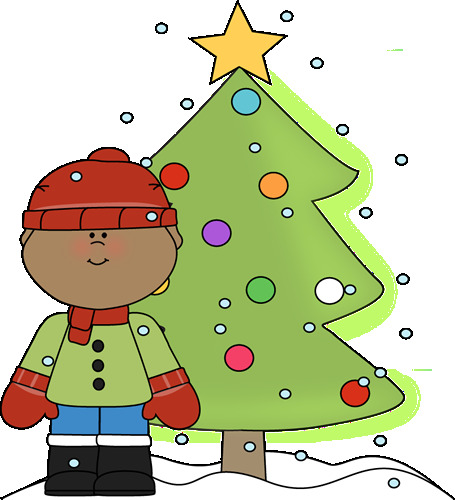 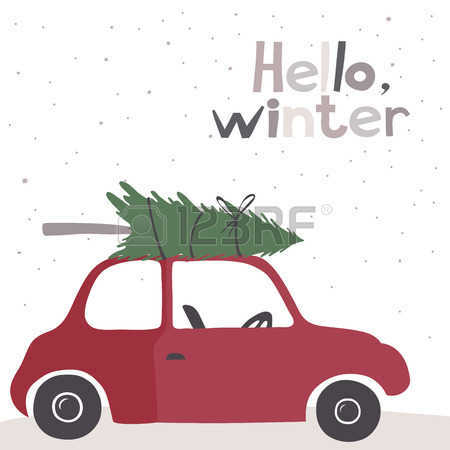 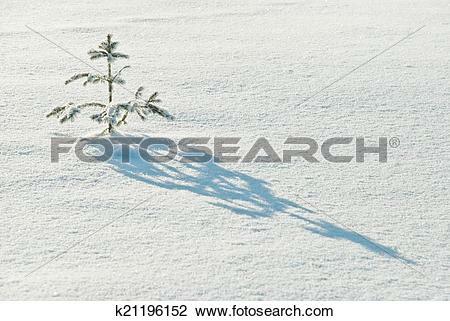 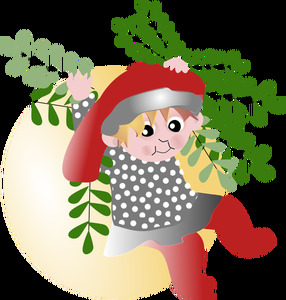 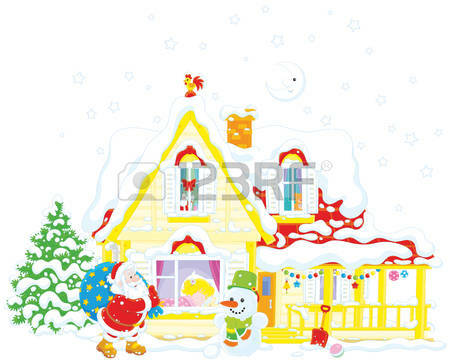 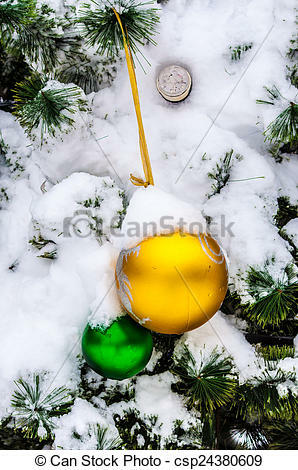 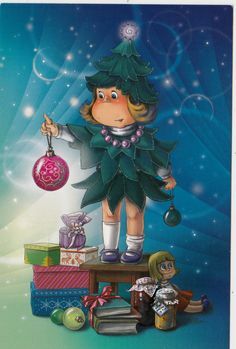 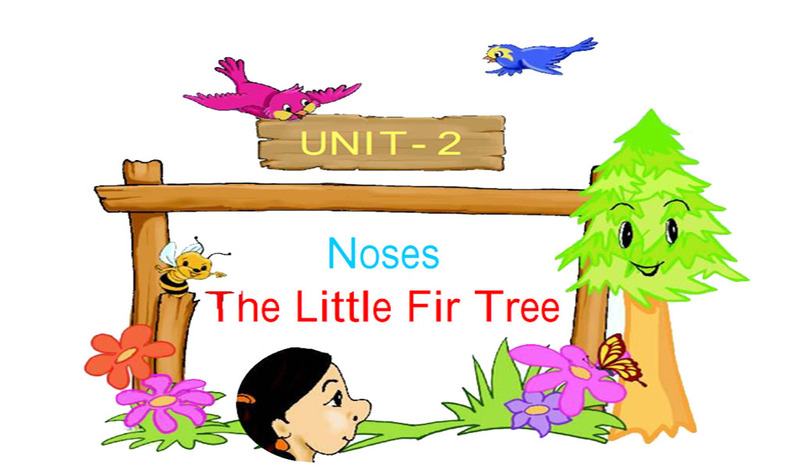 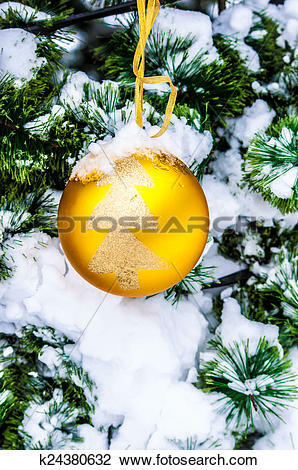 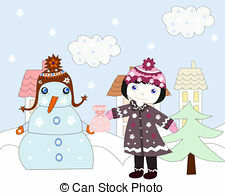 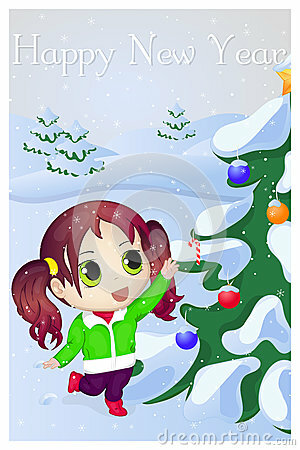 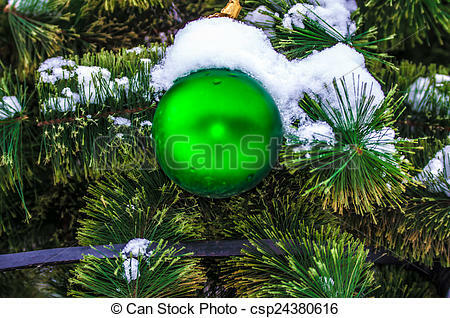 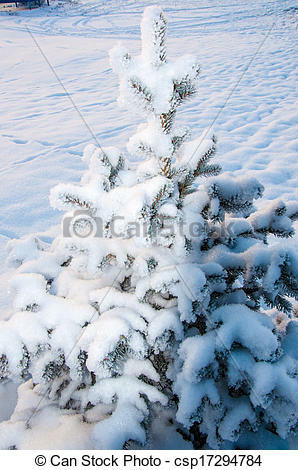 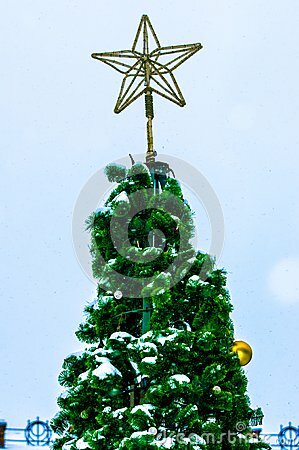 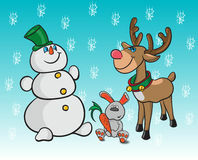 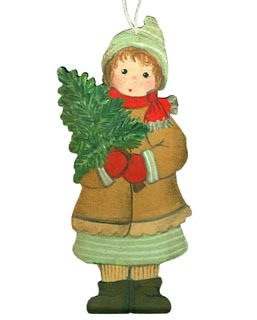 Stock Illustration - The little fir-tree cold in the winter. 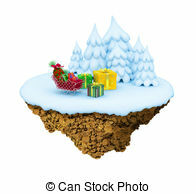 New Year little snowy levitate stylized island / planet. 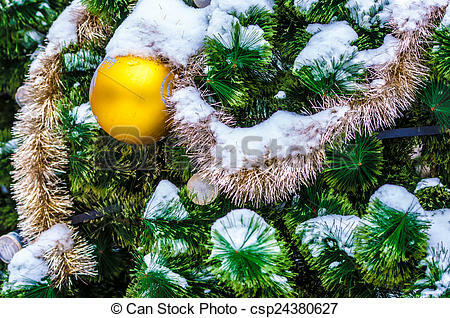 A..
V.24.1.7 Page loaded in 0.01193 seconds.